It starts out innocently. First, it's a wedding invitation. Then school pictures that came in our sister's card. An ad for the new dry cleaners. A flyer for the school car wash. And before you know it, your refrigerator is hidden behind countless bits of paper, advertising cards and souvenir magnets. There's a fridge under there somewhere ... let it show through! And it's not just you. Almost every house I go into seems to be suffering from fridge clutter. Well, every one except mine! No, don't hate me! 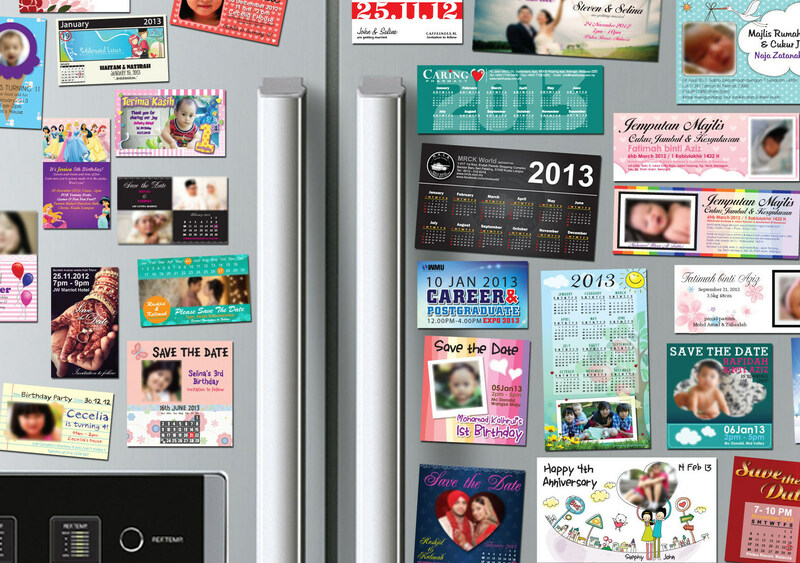 I used to have a completely covered fridge that would shed papers and cheap advertising magnets every time someone opened or closed the door. It was not pretty, but it seemed to be "the way things were done." But finally I got tired of trying to retrieve papers that had slipped half way under the fridge, or forgetting about a school meeting because three other papers had been put on top of it. So I decided there had to be a way to keep your refrigerator door from looking messy, and still have the information you needed and the photos you wanted in sight. And there is! So here's my five part solution to the paper-logged fridge door. 2) Take EVERYTHING off the fridge door. That means every paper, every picture, every magnet. Sort it into three piles. Paper things you still want/need. Papers you do NOT need (toss these immediately!) Advertising magnets that are either too weak to hold up papers or are for businesses you will not use. Toss those, too. 3) Take the papers you need and the new wall calendar. Transfer every relevant date, time and event onto the wall calendar. Use different pen colors if you want to color code family members or types of events. If you have everything you need from the paper, toss the paper. Do the same for business cards and business advertising magnets. Enter the information in the address book or notebook, then toss the card. 4) Go through the photos that were on the fridge. Pick two and put them into the magnetic frames and on the fridge. The rest should be scanned, filed or put into a photo album or scrapbook. 5) Use your six magnets for temporary holding only. As soon as there are six items on the fridge, remove them and repeat steps two and three above. I won't lie to you. It took awhile to get used to the new system. Just when I thought we had it down, there would be four or five papers under each magnet (and yes, sometimes I was the guilty party!) At first the files were an issue too, as people forgot to remove papers for events as they passed. But after everyone realized that the new system meant no more lost permission slips, soiled and bent photos, or missed festivals we had really wanted to attend, it became our new standard. Sometimes new papers that would have gone on the door are logged on the calendar, then either tossed or filed. And we rotate the photos, so nothing stays up there long enough to get dirty. There are so many places in our homes where clutter collects or organization goes out the window. So if you can keep your refrigerator door from looking messy and turning into a black hole for papers, it's one pain point eliminated.